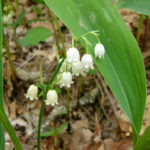 Convallaria montana is a rhizomatous perennial up to 10 inches (25 cm) tall. 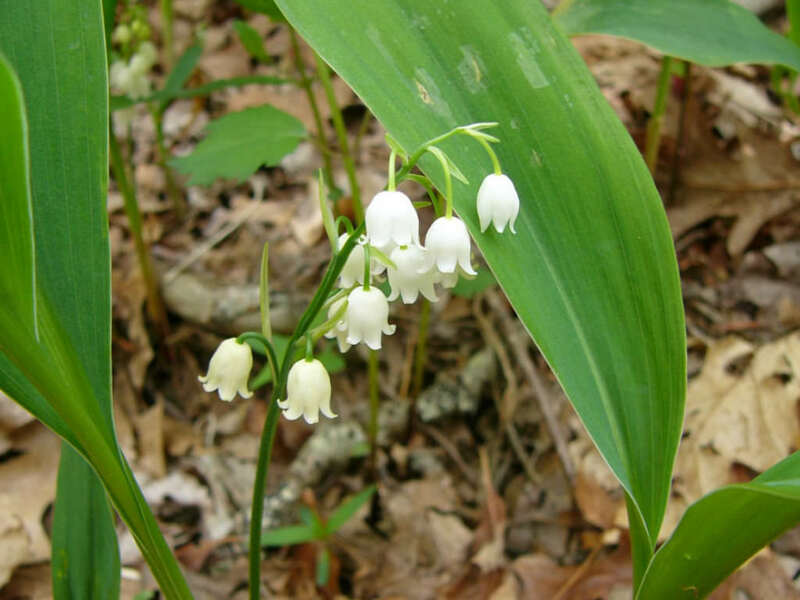 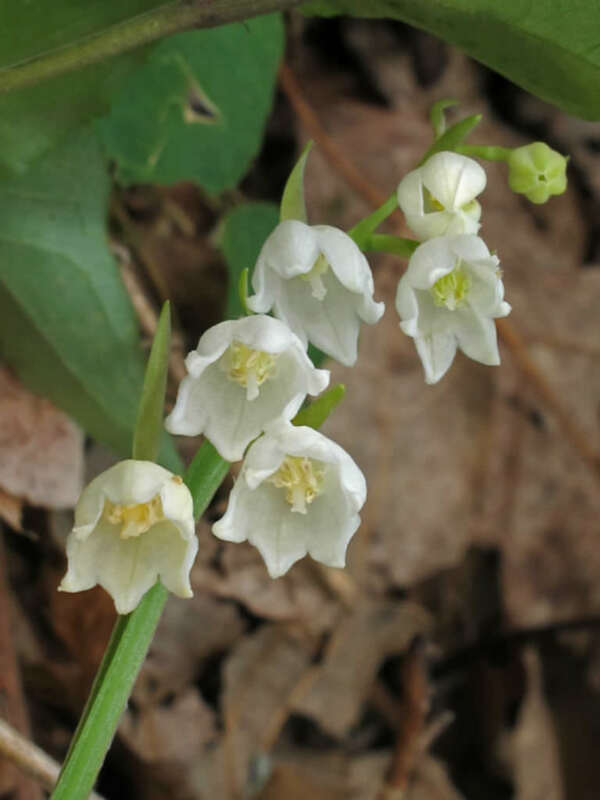 It is similar to, but should not be confused with the commonly found Eurasian species Convallaria majalis. 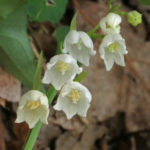 Their characteristics are very similar and they can be difficult to differentiate. 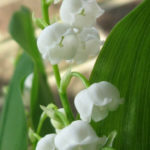 The native species is arguably more graceful, with large arching flowering stems. 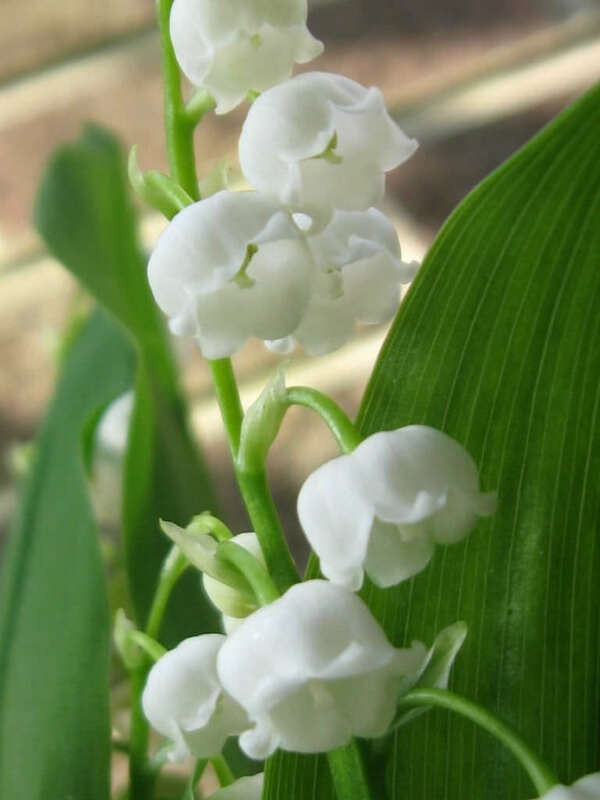 The sweetly fragrant, bell-shaped flowers are usually ivory-white, sometimes tinged with pink. 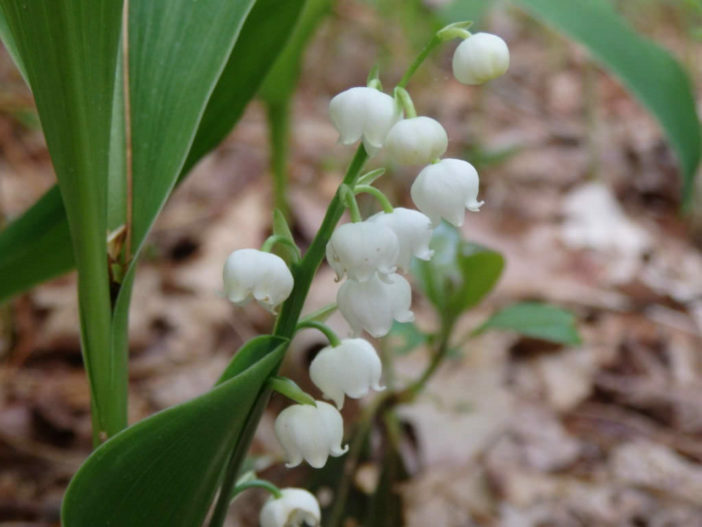 These give way to showy, reddish berry-like fruit.